With many years of experience behind us, we can provide you with wide range of CCTV camera security systems to suit your needs. It’s always better to be safe rather than sorry, so take a look at what’s on offer regarding home or business security. Not only do we design surveillance systems, we act as agents for Hikvision, one of the world’s largest CCTV providers. There’s a full one year warranty on all of the equipment you purchase, including the labour. Start the ball rolling by making contact with us for a no-obligation free appraisal to see how affordable CCTV cameras and installations are. For peace of mind, having a CCTV camera installed at your home or business, is worth its weight in gold. We can also strategically place cameras and CCTV systems so they blend in with the exterior of the building. At Protect West Security we also sell good quality analogue surveillance equipment which can be used to combat theft, vandalism and prevent other crimes. 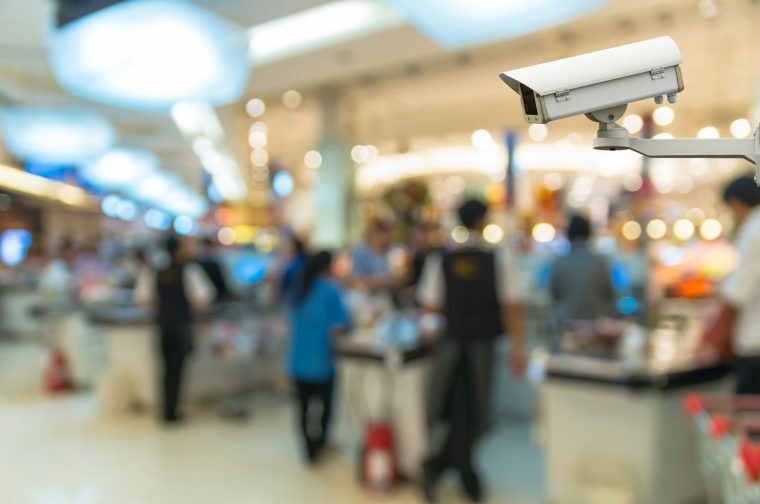 It doesn’t matter if your business is large or small, having camera surveillance installed is sure to deter even the most determined burglars. Check out our hybrid CCTV and alarm systems too. This home security and small commercial business camera system has everything in one unit. Using state-of-the-art technology these security cameras are the ultimate weapon to keep your property safe and secure. With their all wireless systems there’s the possibility to mount the equipment where you want. If you deactivate the alarm, the cameras do not record any activity so make sure once you leave the premises to switch the alarm on. If there is any illegal entry by a would-be intruder, you’ll receive an SMS message directly to your mobile phone and see the live footage as it actually happens.